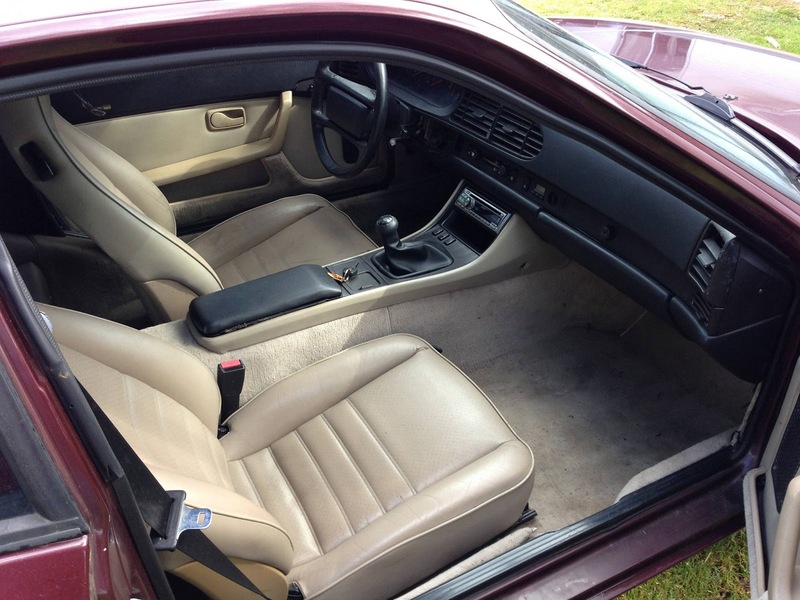 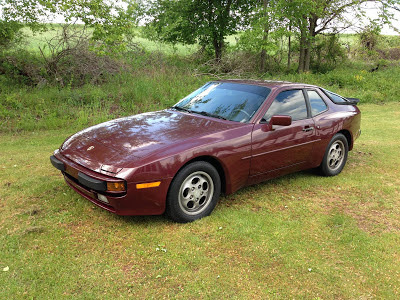 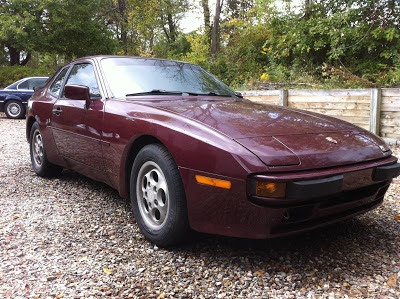 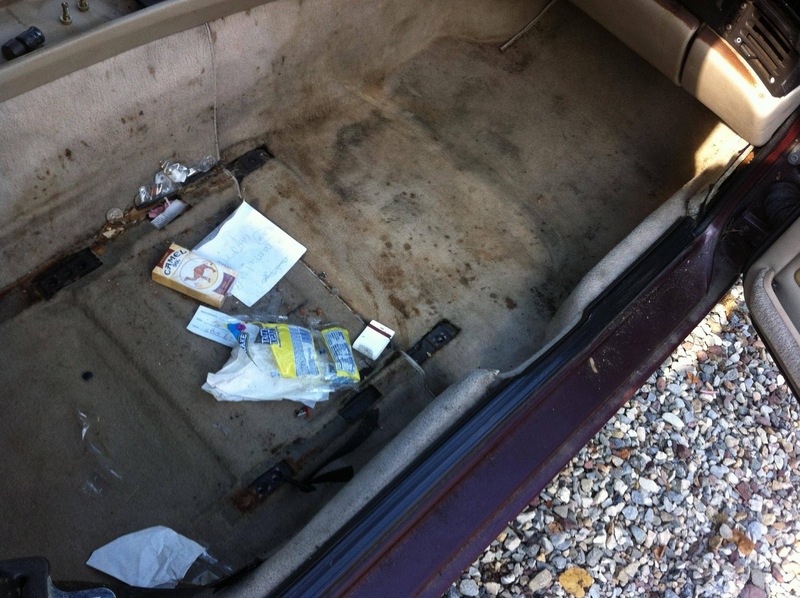 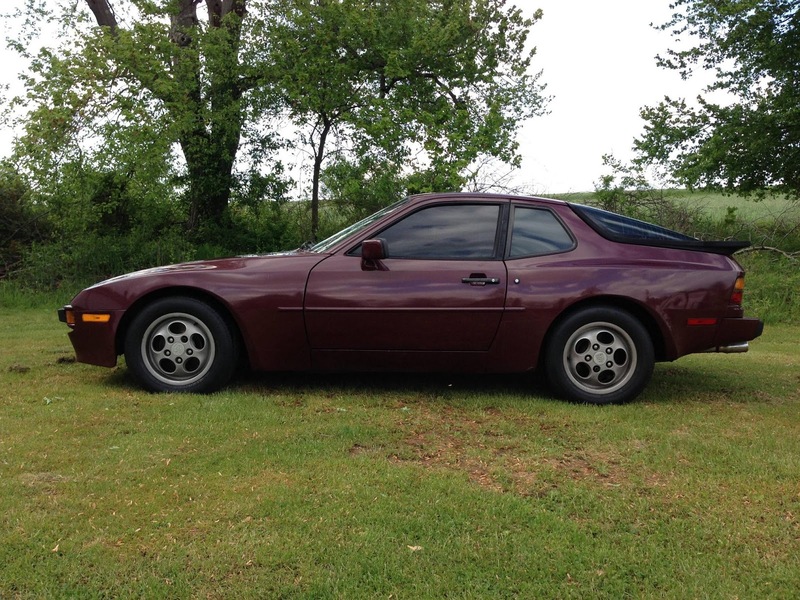 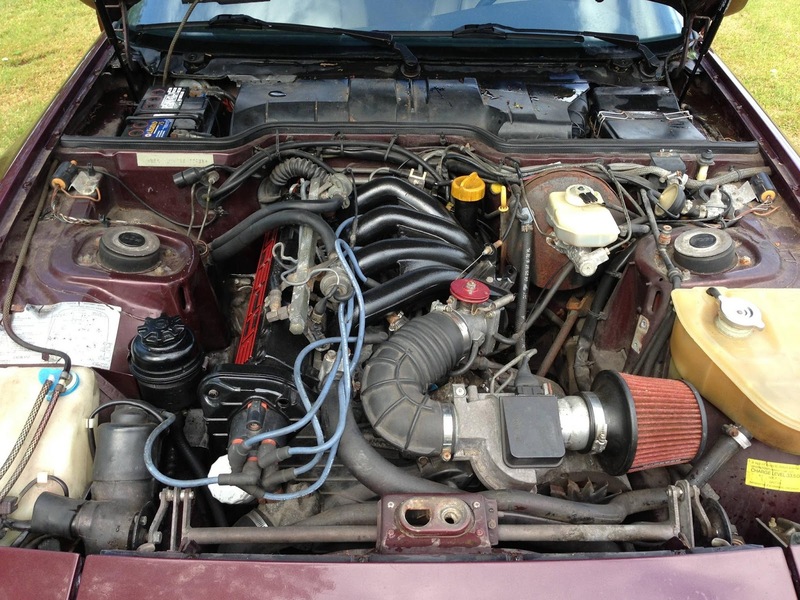 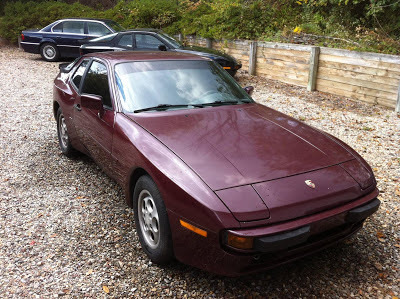 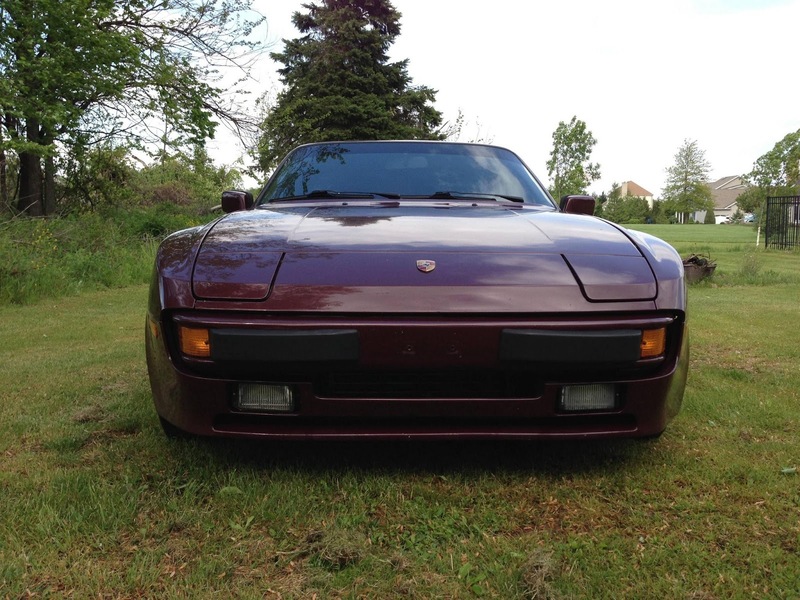 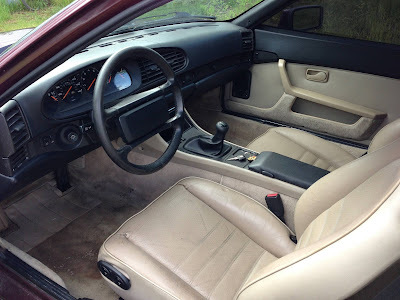 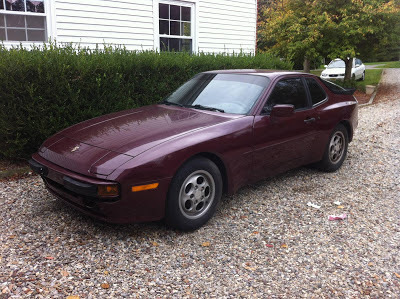 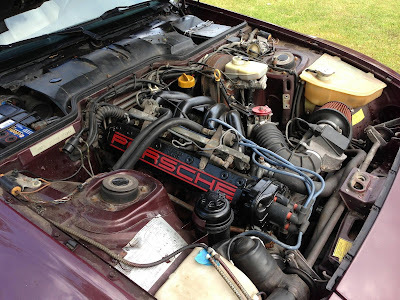 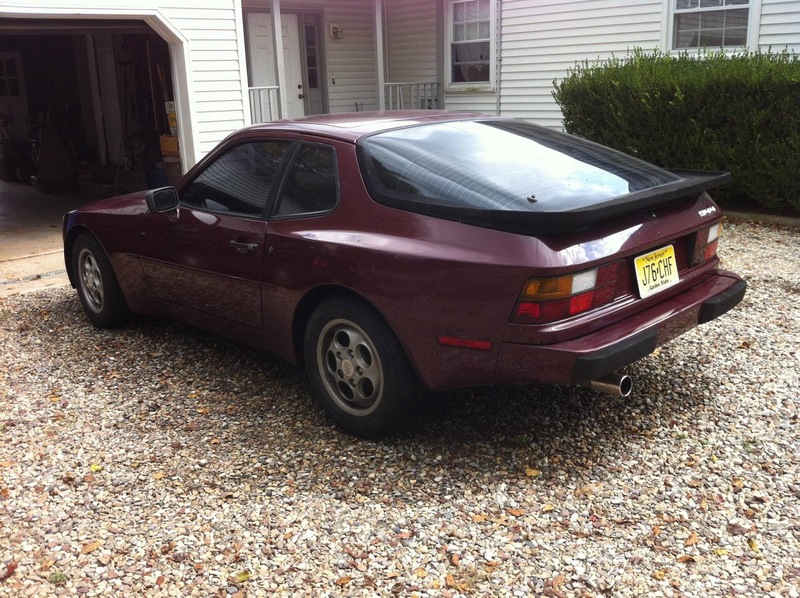 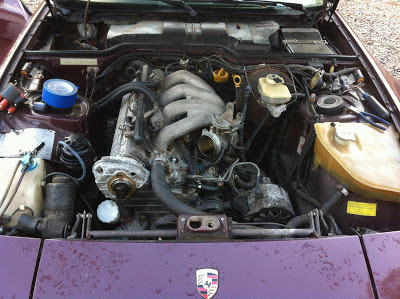 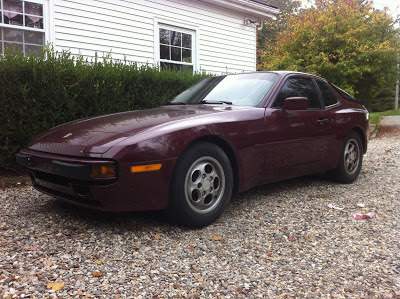 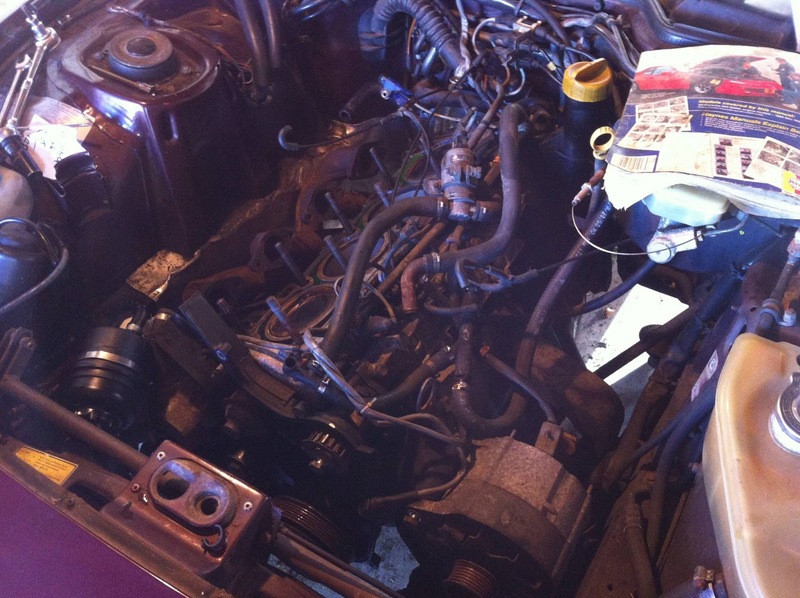 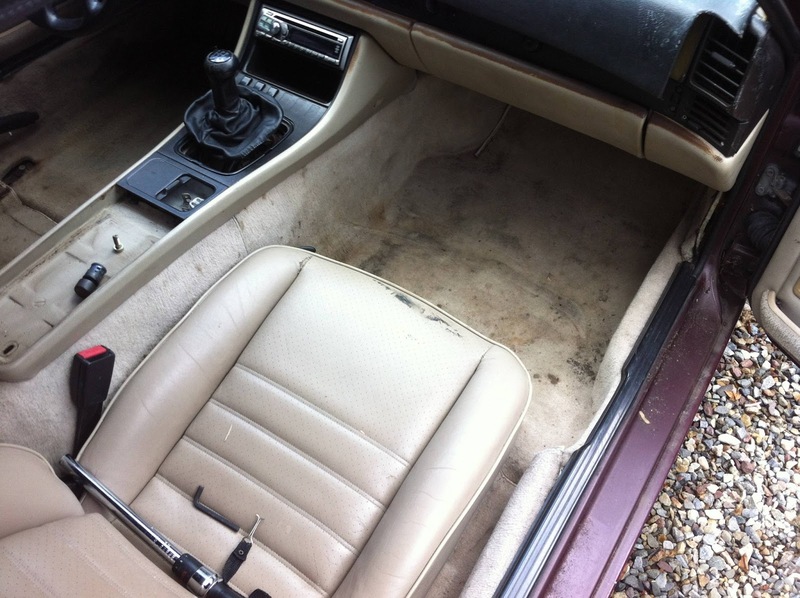 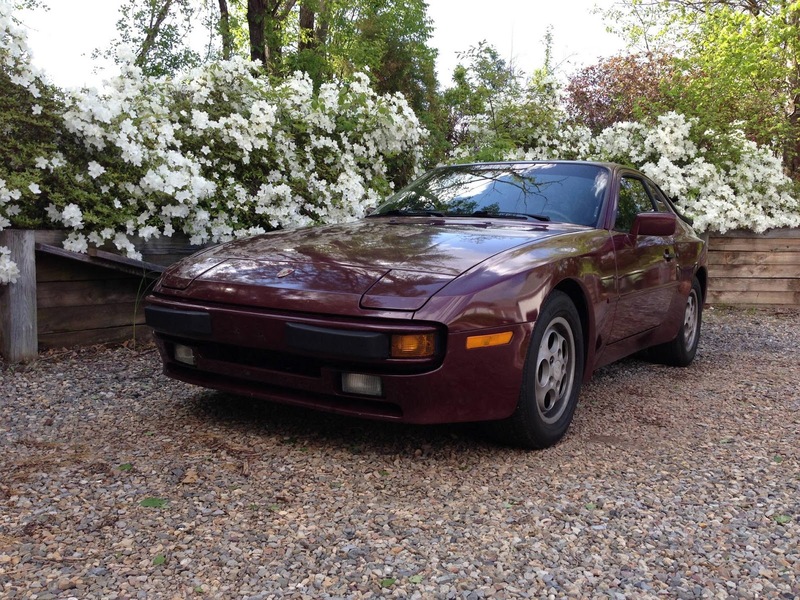 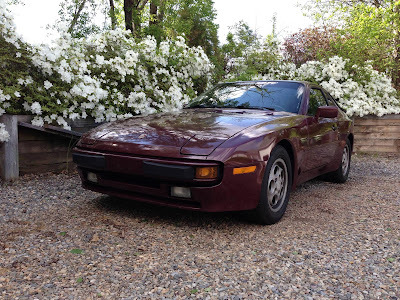 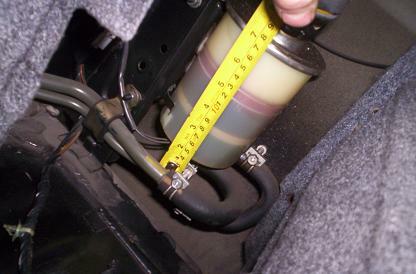 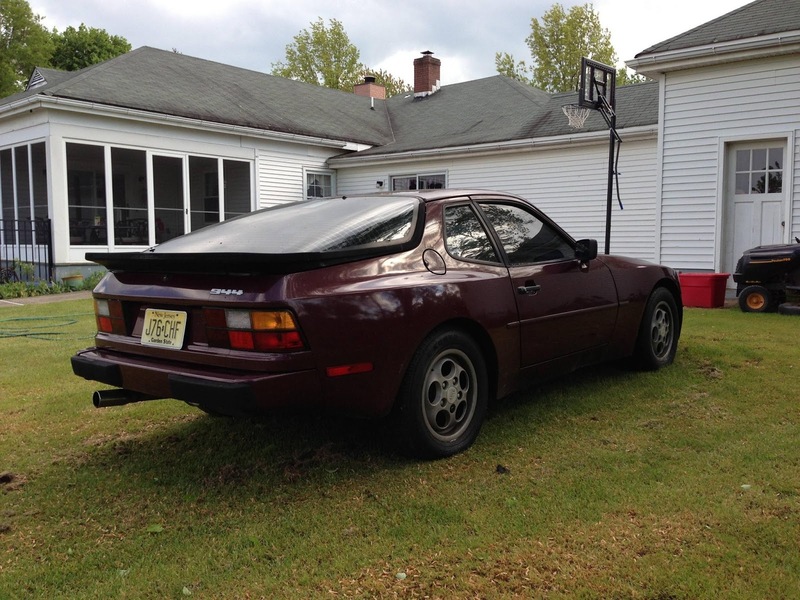 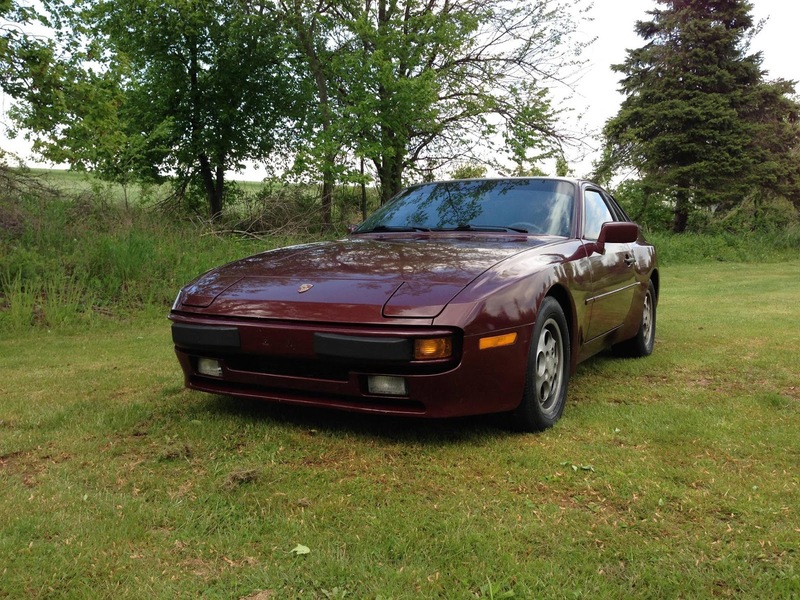 Tim Smith, the owner of this purple 1987 Porsche 944 saw fit to breathe new life into this car when he purchased it, the state of affairs both inside the car and engine area were less than desirable. 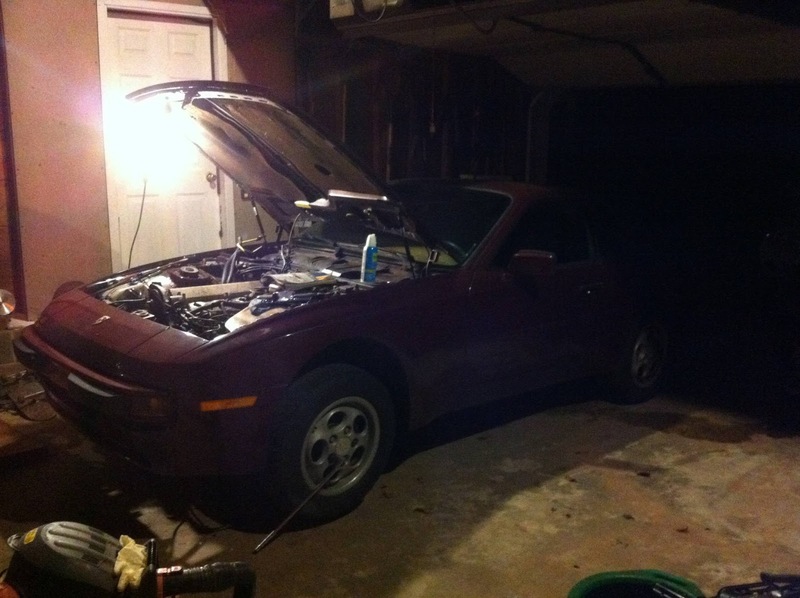 But, by the time he was done with it, she looked like a brand new car again. 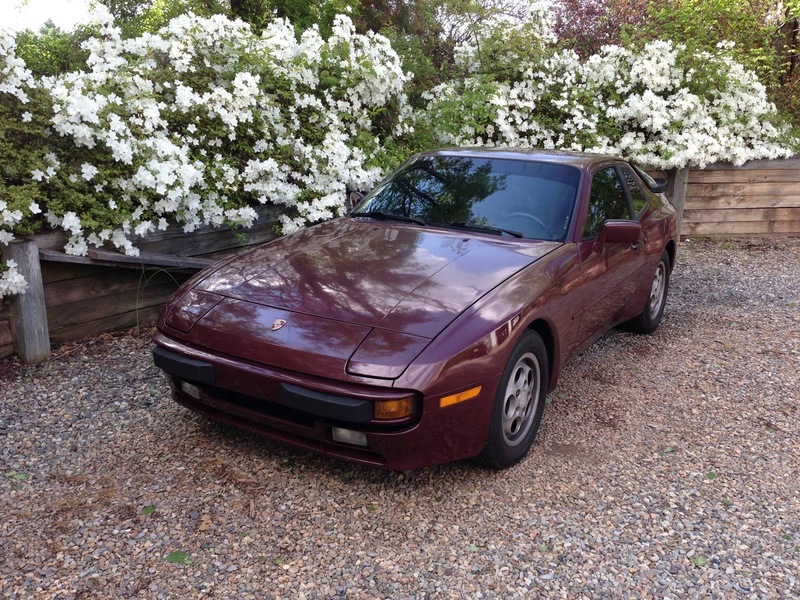 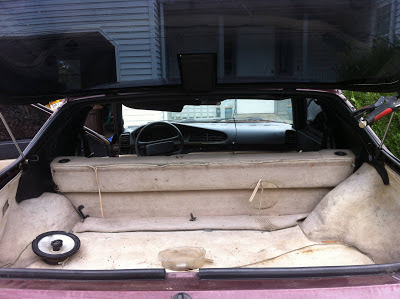 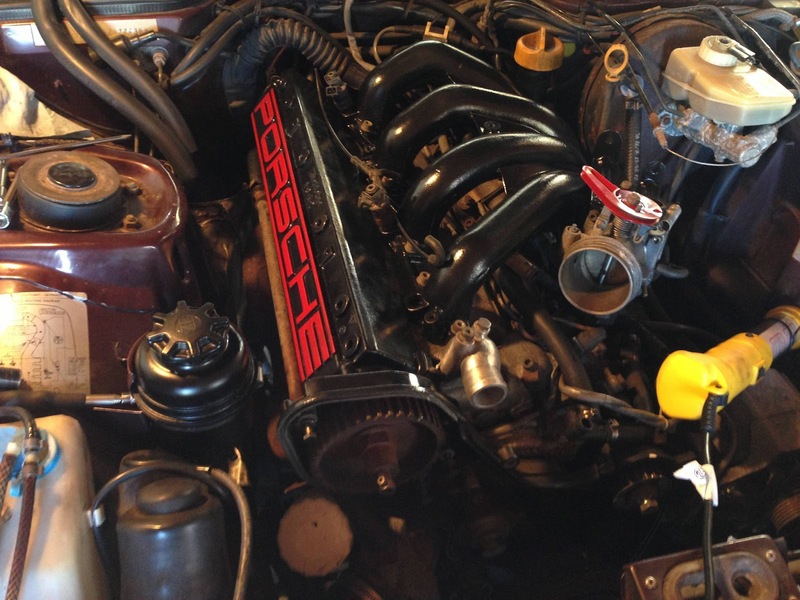 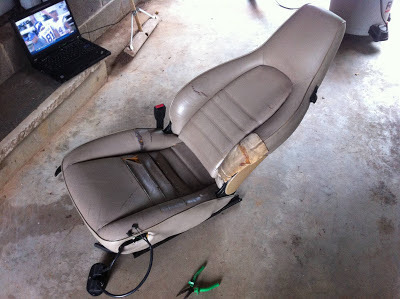 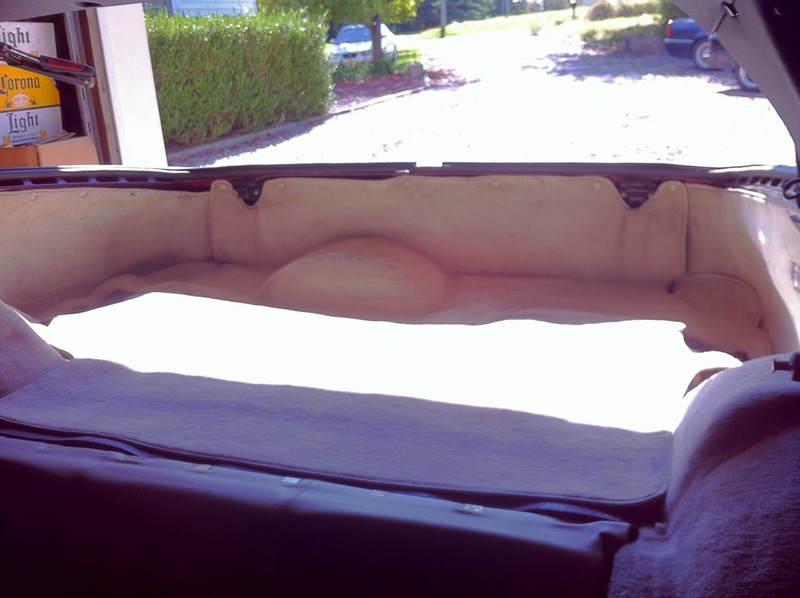 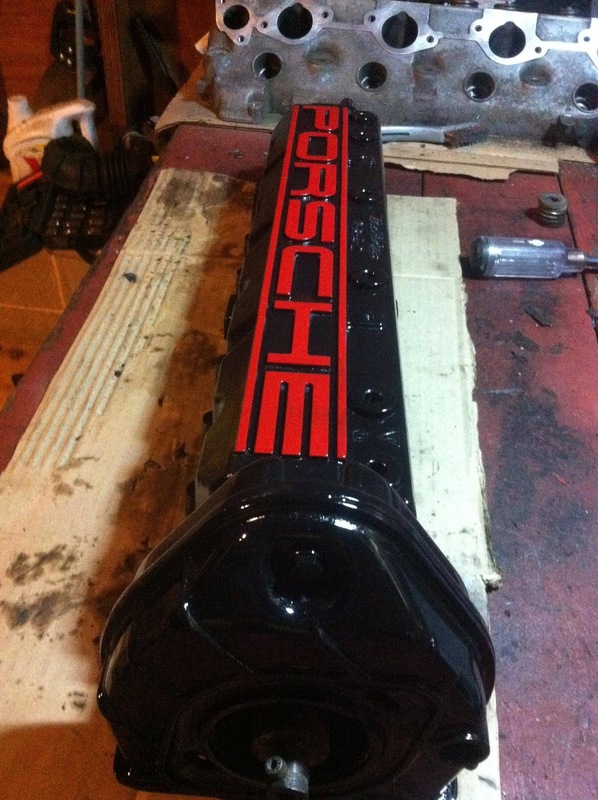 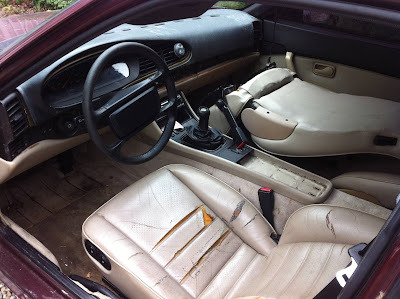 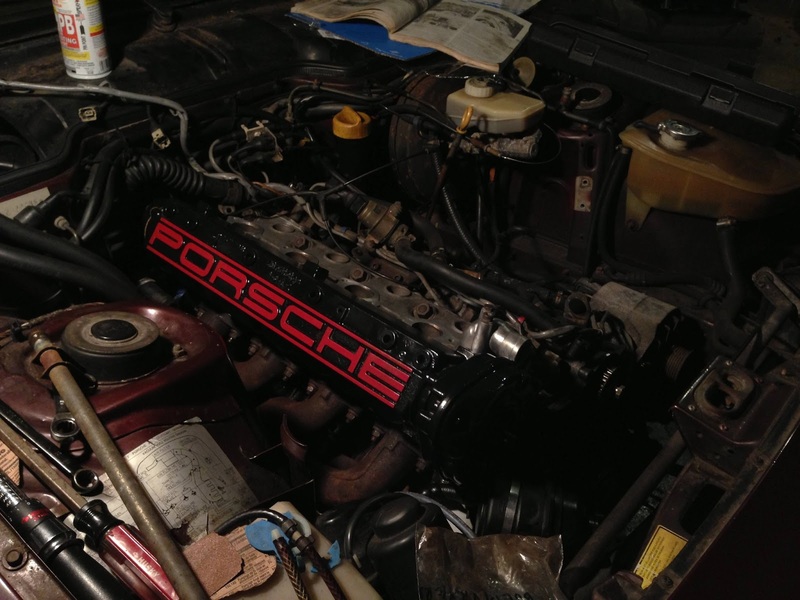 Read Tim's build story below and you'll be amazed at the transformation and attention to detail on this Porsche 944. 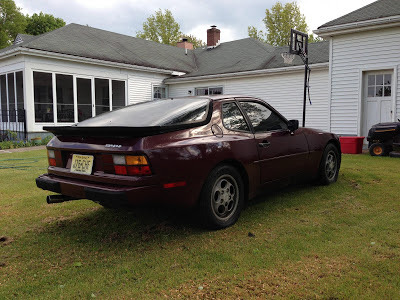 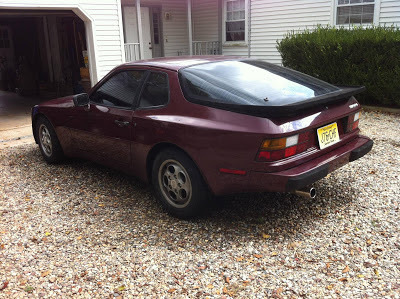 My 944 when the day I bought it. 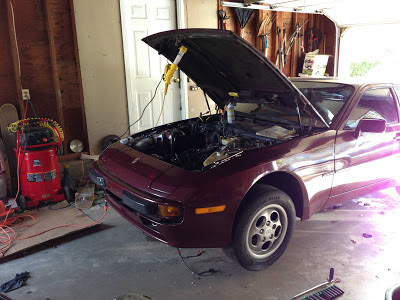 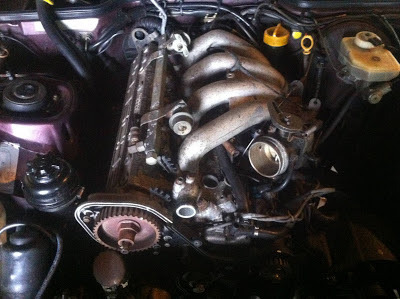 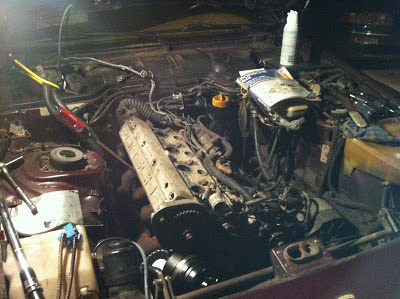 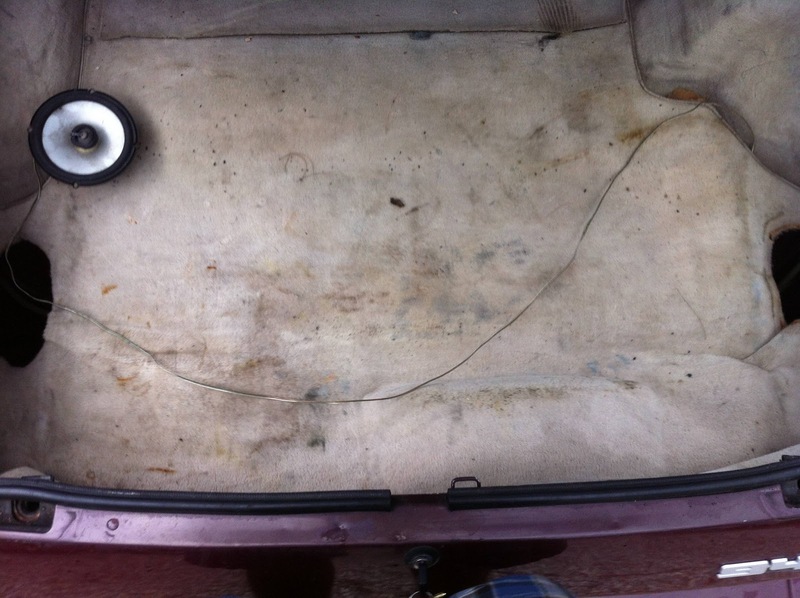 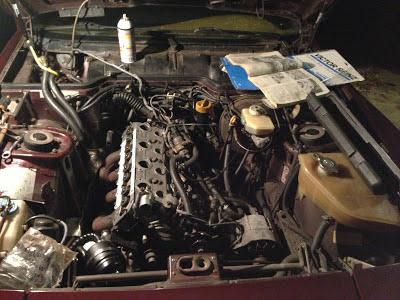 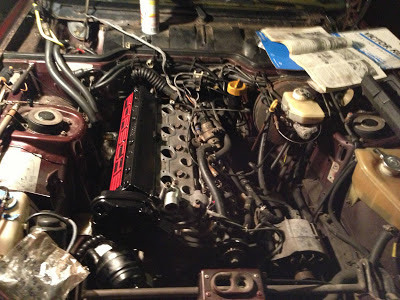 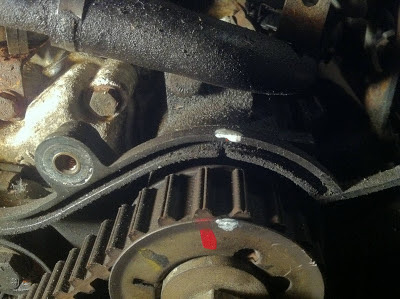 First pulled into the garage for timing belt/rollers/head gasket and misc other engine repairs/maintenance. 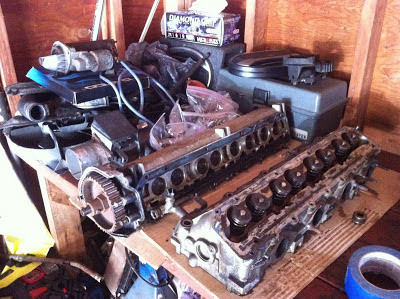 Engine as bought. Started disassembly. Engine in garage, more disassembly. 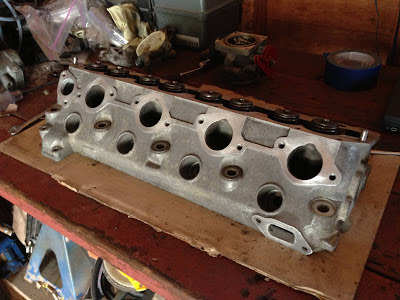 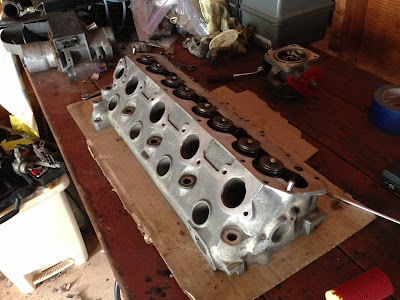 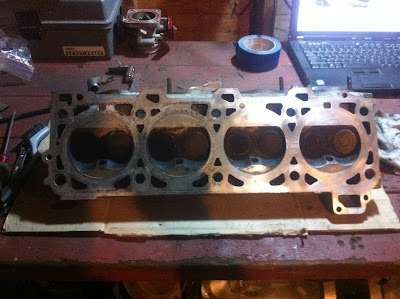 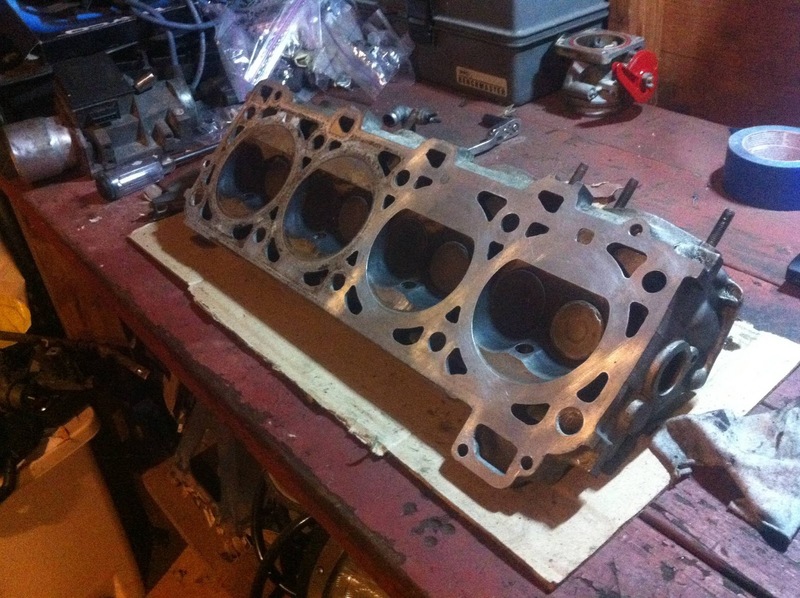 Cylinder head sanded and cleaned massively. 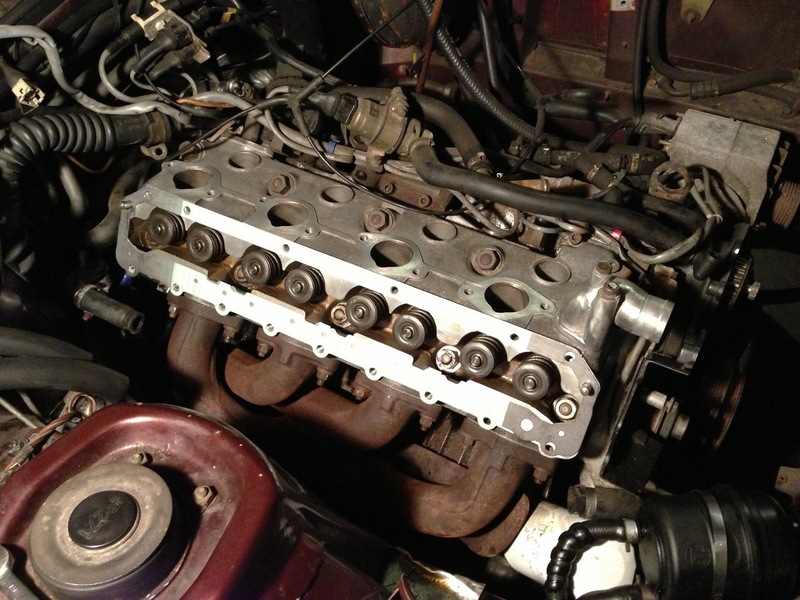 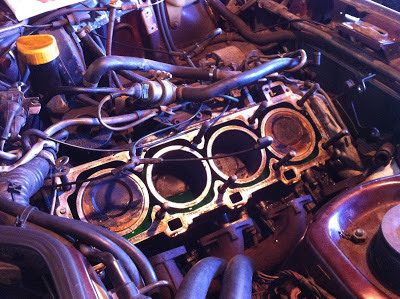 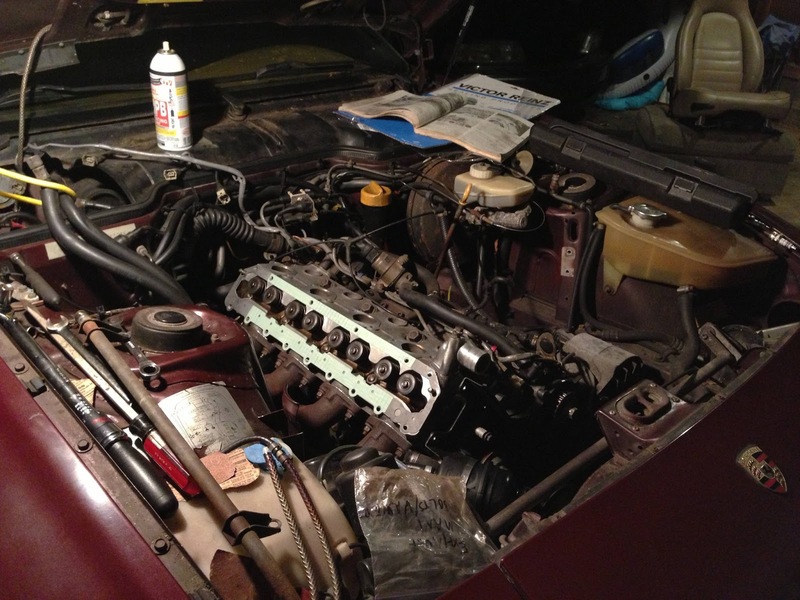 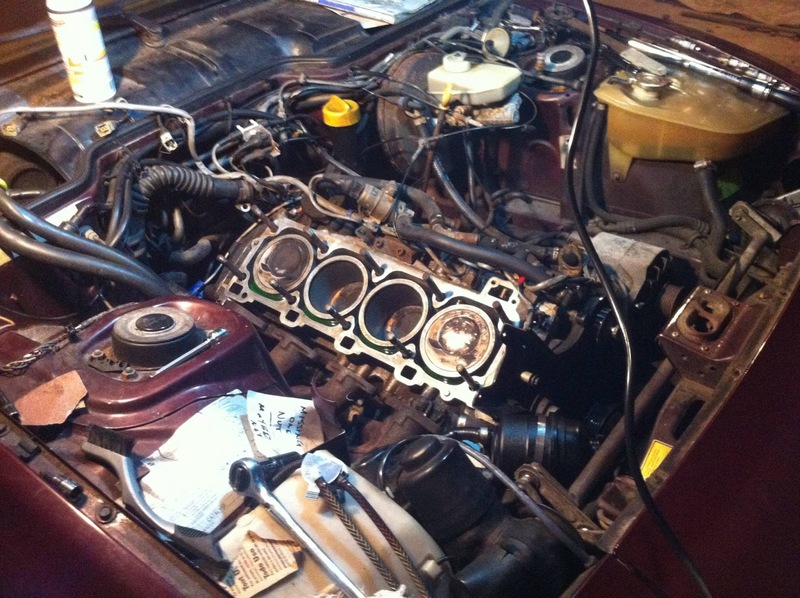 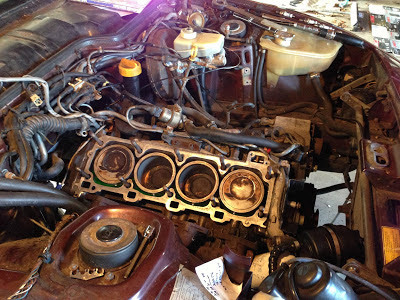 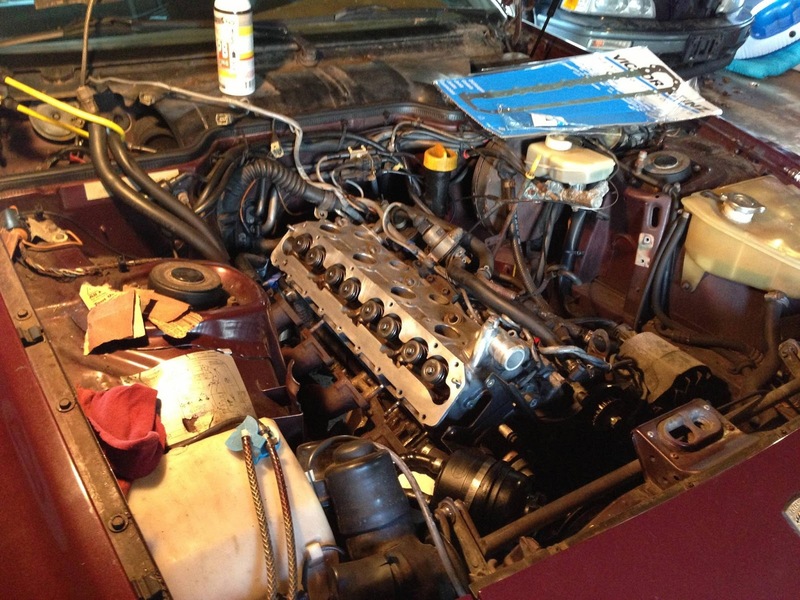 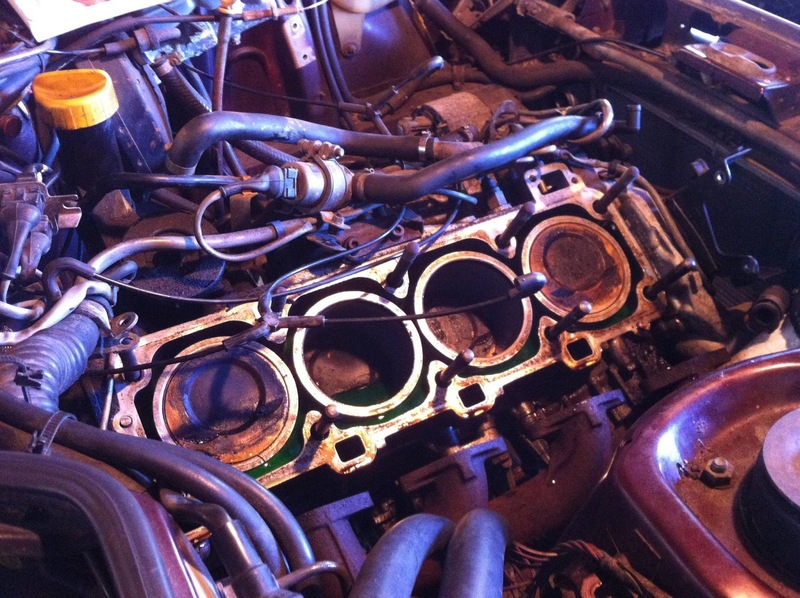 Cylinder head back on after new head gasket. 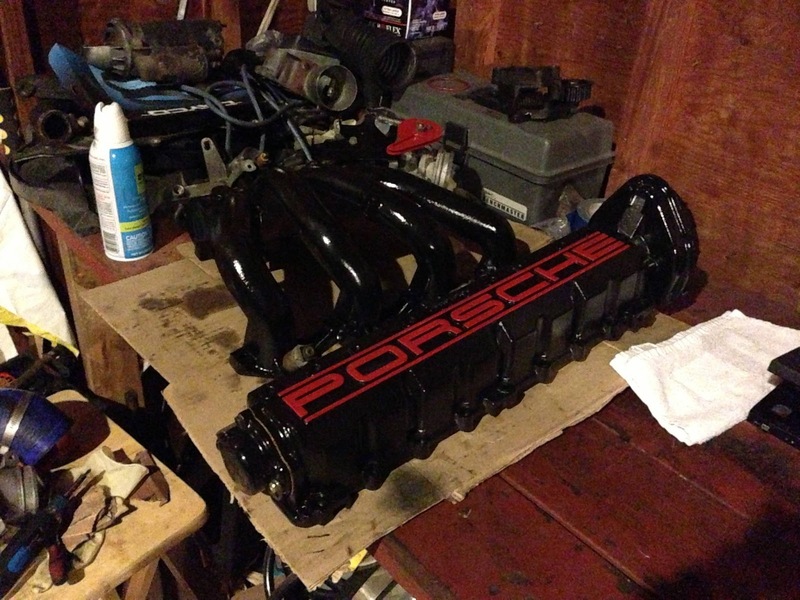 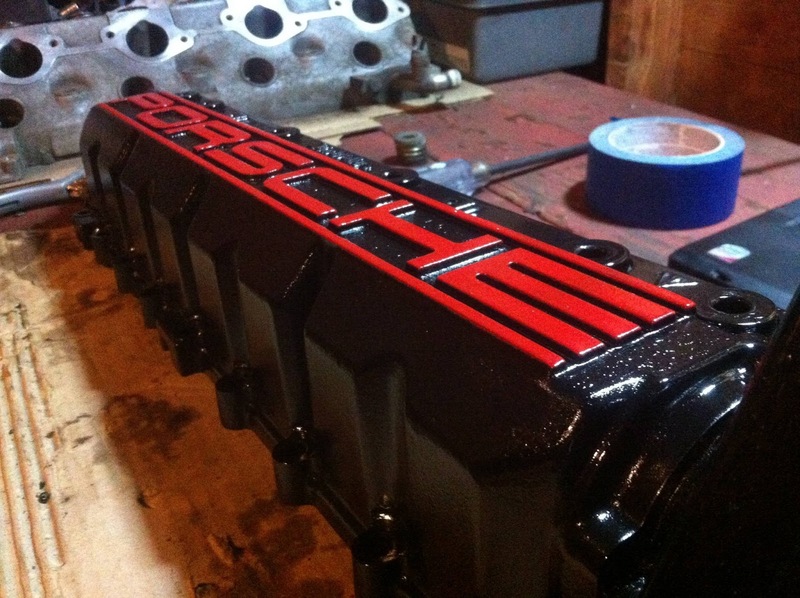 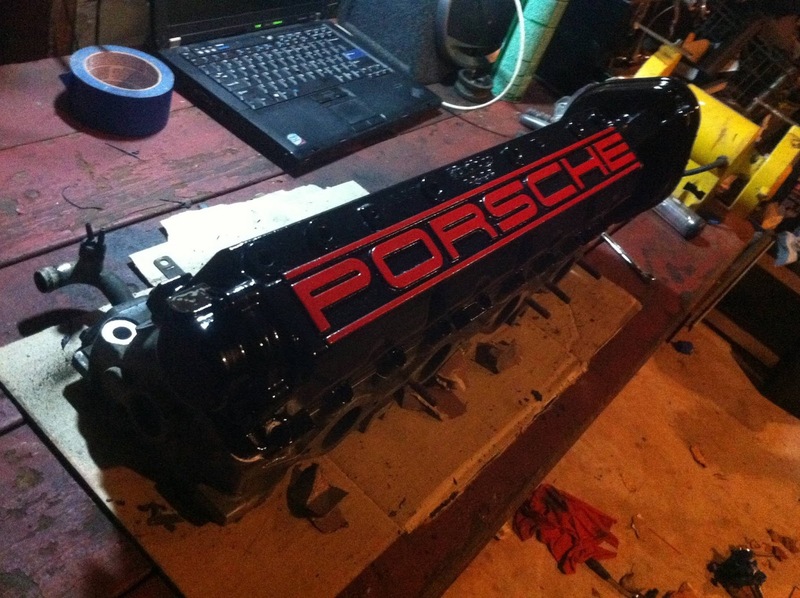 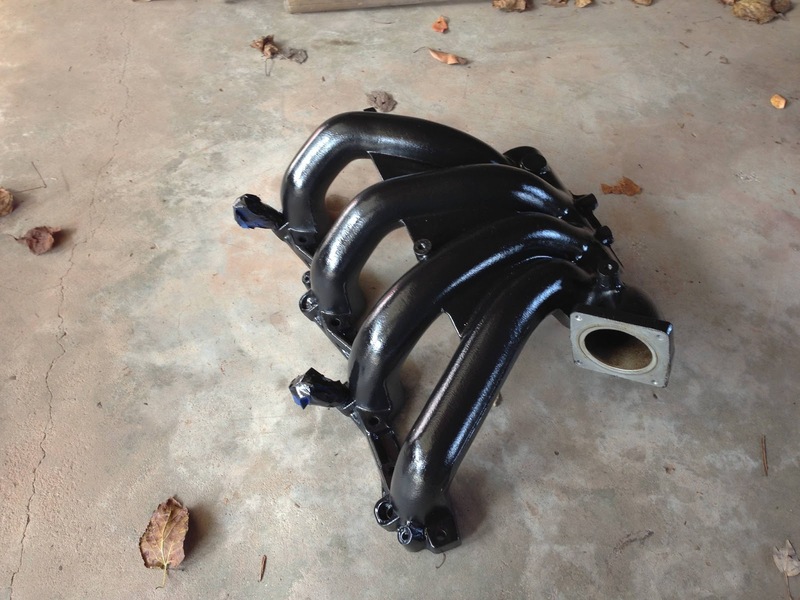 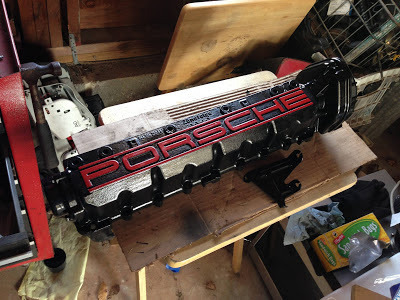 Cam housing and intake manifold painted. 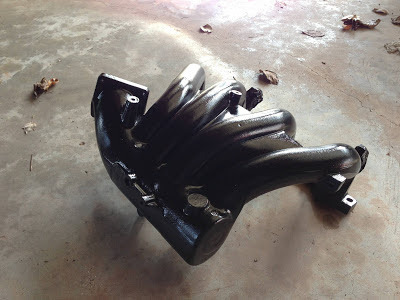 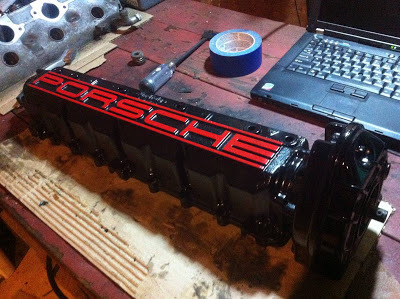 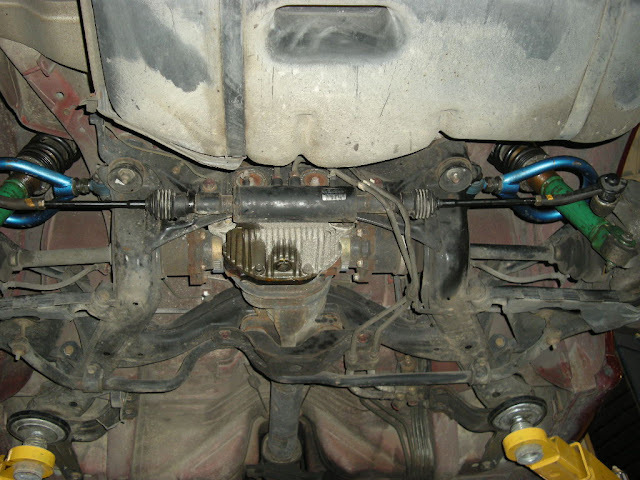 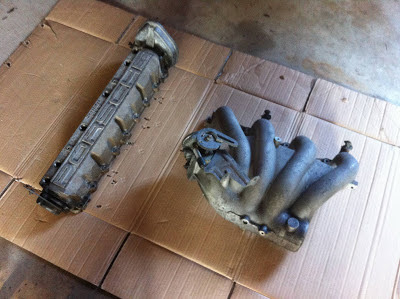 Cam housing and intake manifold. 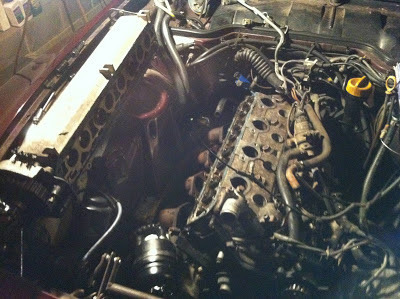 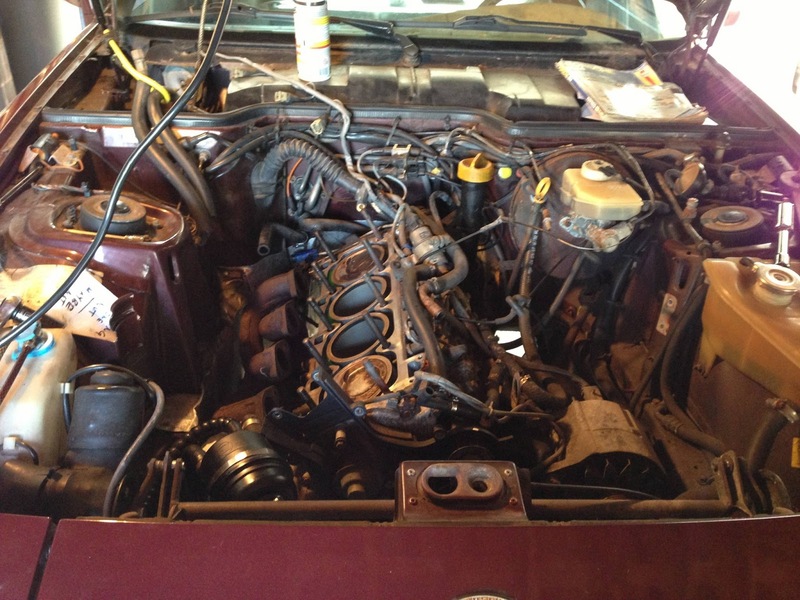 Complete engine (forgot the fuel rail cover, but it's going back on). After a wash and added fog lights. Fantastic work. 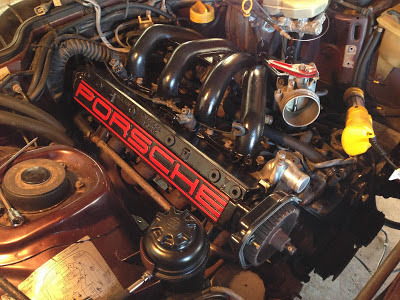 Would love to own one of these machines some day.